Do you feel your brakes grinding, vibrating or juddering when you press the brake pedal? 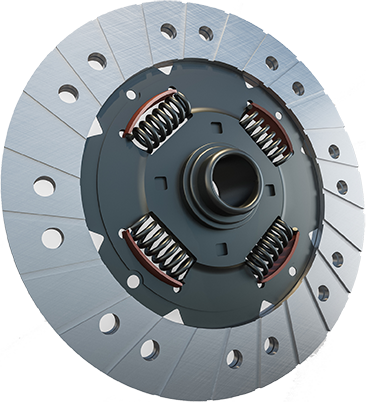 Your brakes are the most important safety system fitted to your vehicle. It is essential that they are regularly checked and inspected to ensure that they remain in perfect working order. 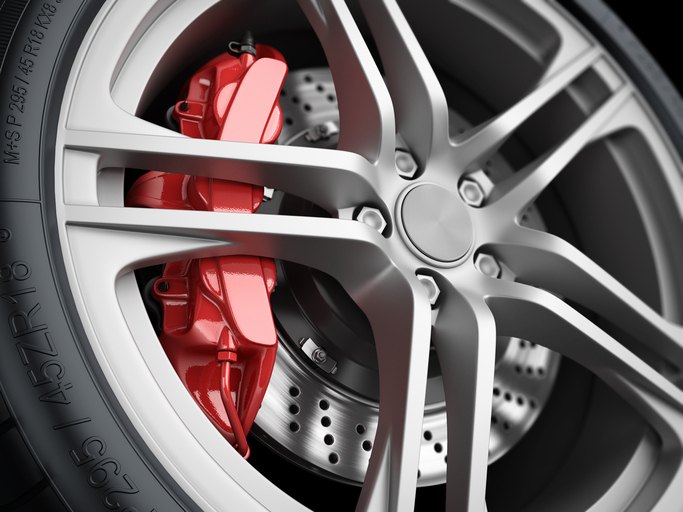 We can replace all brake components including discs, pads, shoes, calipers & hoses. Ring Andy or Tracy to book an appointment. "I would like to say thank you to you all at Ashbourne Motors for your excellent service over the years and for never making me feel like a complete idiot even when it must have been very difficult! The friendly atmosphere is such a relief when you know very little about the mechanics of a car just that something is wrong. 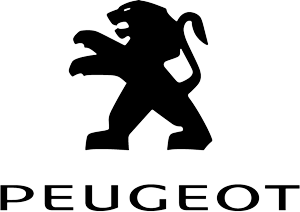 - Phyl Mellon"
Service your car with an independent & make savings on main dealer prices! 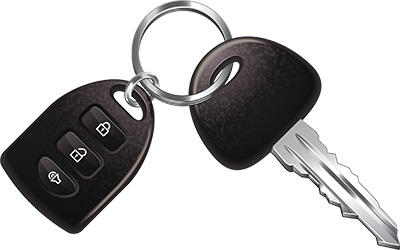 Manufacturers warranties validated on all vehicles up to 3 years old.